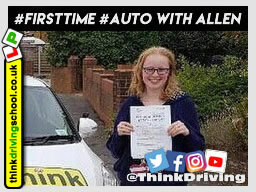 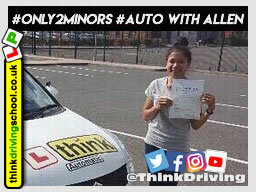 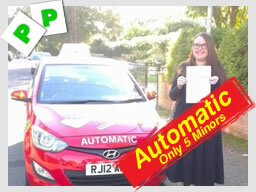 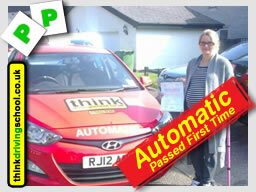 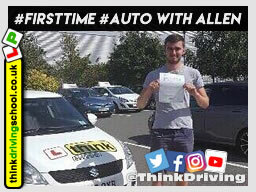 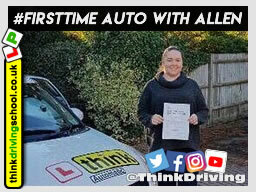 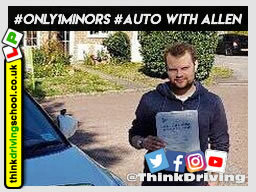 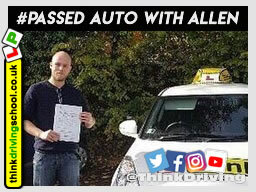 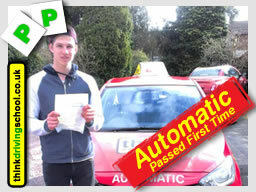 Hi all, my name is Allen Stanley, I am a Fully Qualified Driving instructor based in Aldershot with think driving school, I give Automatic driving lessons in Aldershot, Farnborough and Farnham among other places. 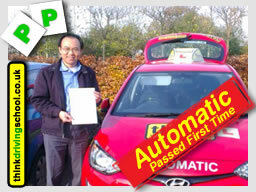 I've been and instructor For many years, and have been teaching Automatic for about the last 13 of them. 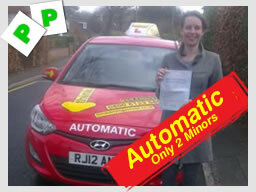 I enjoy teaching and love helping people get the feeling of achievement, in lessons and when they pass to. 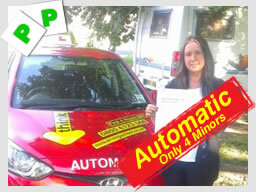 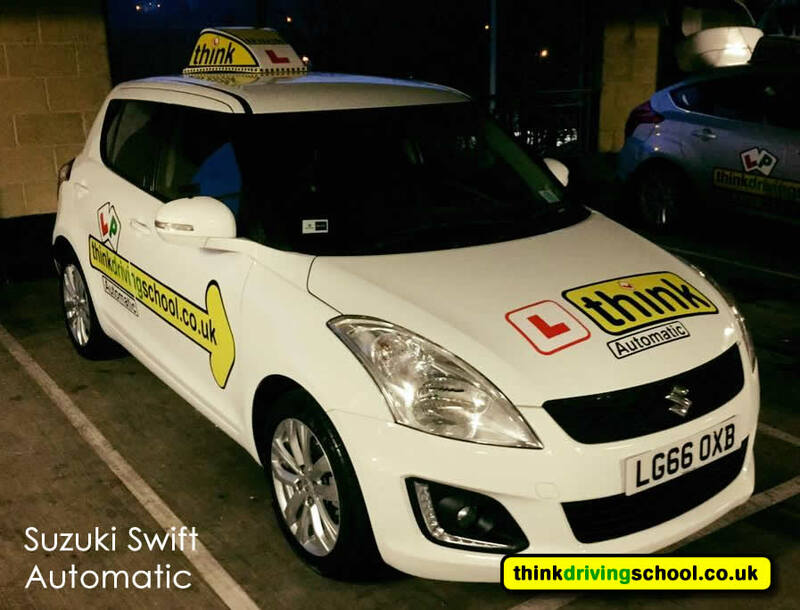 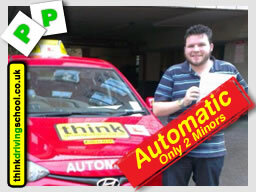 I have a Suzuki Swift which is easy and light to manoeuvre, its a small car which helps people learn quickly. 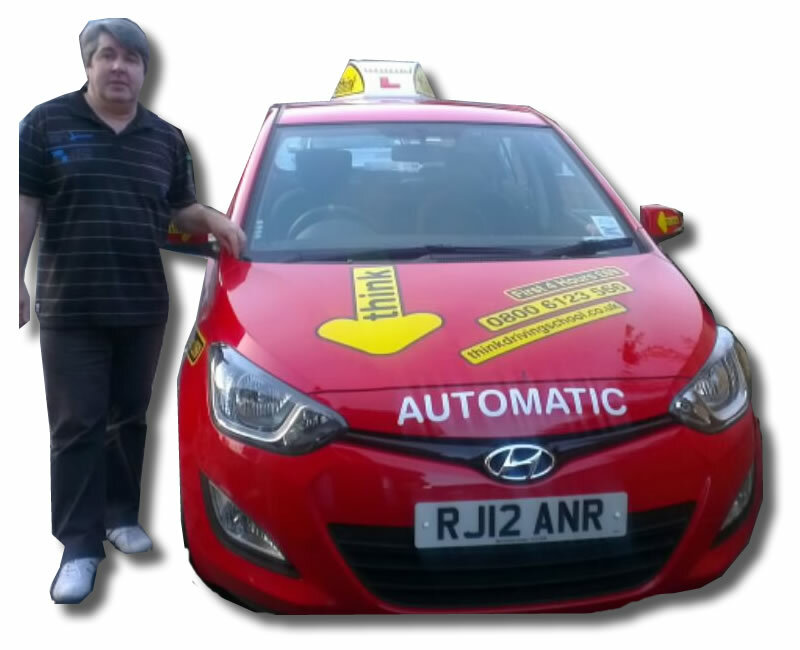 Please feel free to give us a call or send us an email if you have any questions or concerns we are happy to help.